The LEGO Movie was such a huge success that it managed to launch a new franchise of LEGO spinoffs including LEGO Batman and LEGO Ninjago. Good news for the fans though, the former is actually getting a sequel, and it’s currently in the works. 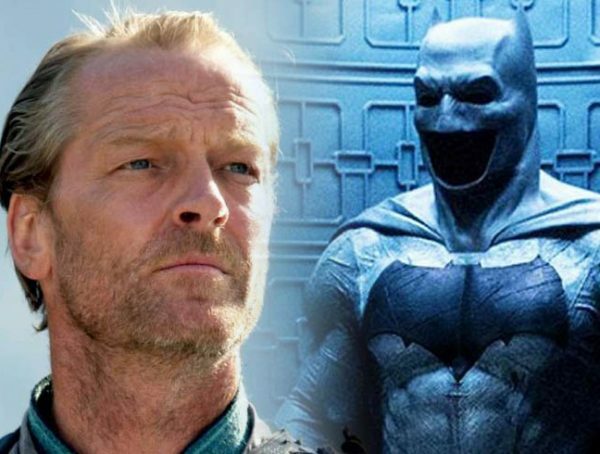 Right now, we don’t know exactly in what stage of development LEGO Batman 2 is, seeing that McKay is also kind of busy with other projects. He’s currently in line to direct a Nightwing film for the DCEU, but with that put in the backburner, it’s said that McKay has been attached to direct films like Dungeons and Dragons as well as a Johnny Quest movie. Looking at the LEGO Batman film though, it already had a very solid story with very little build up to what could come in the future—not that it’s a bad thing. My point is that it’s kind of hard to guess what else could come in the sequel. Seeing that LEGO Ninjago is the only flop in the franchise so far, a lot of people aren’t too worried about LEGO Batman 2 actually being bad. If anything, the kids will love it, and the adults who love the character will still appreciate the humor. 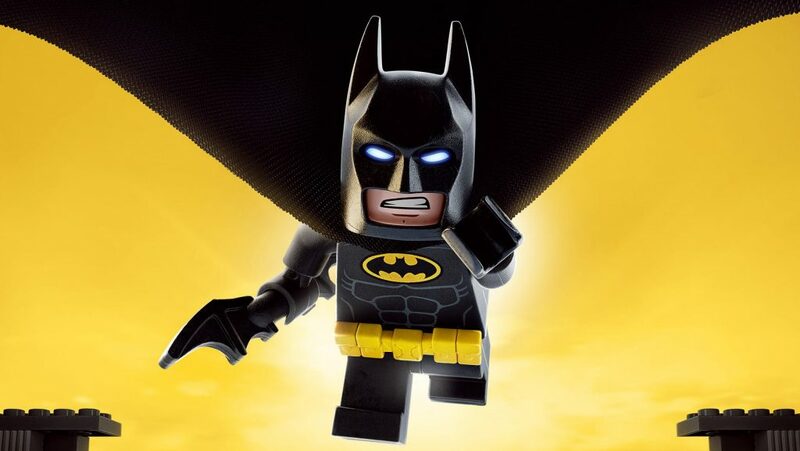 No release date has been set for The LEGO Batman 2, but you can catch Will Arnett’s Batman in the upcoming LEGO Movie 2: The Second Part which comes out Feb. 8, 2019.